Develop value based leadership – Help managers develop the new mindset and skillset necessary to thrive in a value based payment world. Drive decisions with data – Improve star ratings and outcomes by integrating data into daily life with dashboards, data analysis and sharing data with employees. Achieve better clinical outcomes – Identify high risk patients, implement evidence-based best practices, educate staff to “work to the top of their license” and maximize the use of technology. Connect the dots – Improve team performance and increase collaboration between professions, work units and external organizational partners to improve patient transitions, avoid adverse events and reduce costs. Improve the patient experience – Get the patient on the team with patient goal setting, motivational interviewing and health literacy strategies. Teach managers to focus on patient centered work processes and coach employees to achieve better patient service. Reduce cost, errors and waste – Plan quality projects, coach process improvement team leaders and facilitators and troubleshoot projects to help teams achieve goals. Use data and simplify work to eliminate unnecessary costs. Get Better Results Faster with Learning/Doing Sessions – Kick-start or fast forward your change efforts with a full day “training and doing” session. Choose an actual organizational project and let BK Health Care Consulting help your team immediately apply key tools and techniques. 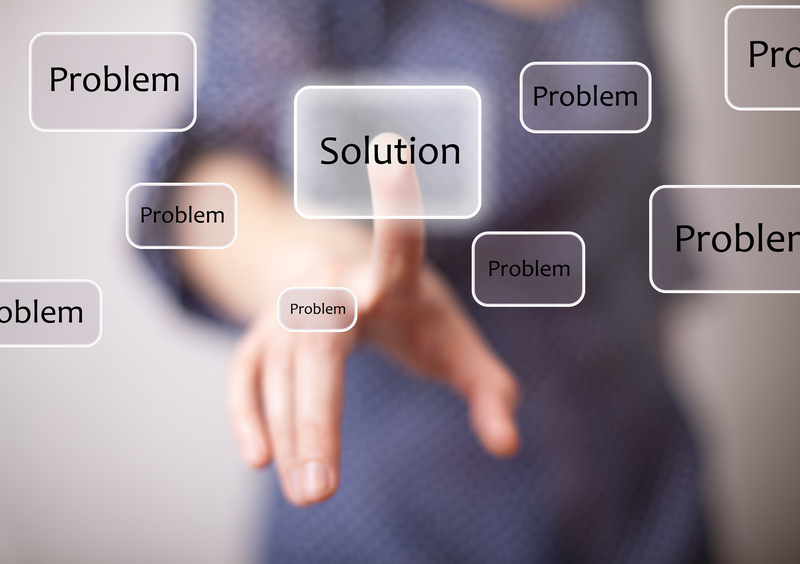 Dissect issues and obstacles and leave with a detailed action plan. Ensure success with short follow-up consulting sessions via phone, Skype, or in person.